GW recently added an accessibility statement to its homepage and updated its accessibility feedback form. After GW and the Office for Civil Rights pushed back the University’s first federal deadline to improve online accessibility, officials established a plan to make online content more user-friendly for those with disabilities. At the close of a federal investigation into GW’s online accessibility last March, the University agreed to implement a plan to improve online services by Oct. 1 but then pushed the deadline to Jan. 15. 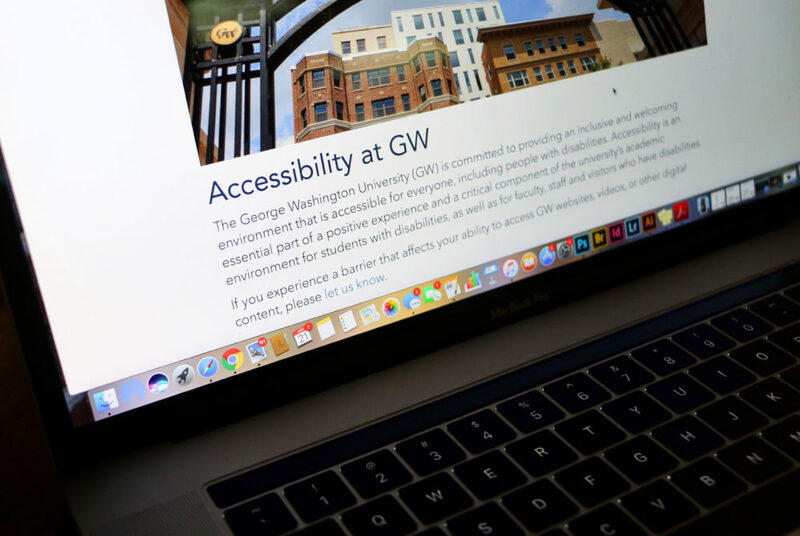 Over the next three months, officials said they laid out a plan with resources and staff training to make GW’s websites more accessible for those with vision impairments. University spokeswoman Lindsay Hamilton said the University submitted its plan to the Office for Civil Rights by the Jan. 15 deadline but declined to say when. 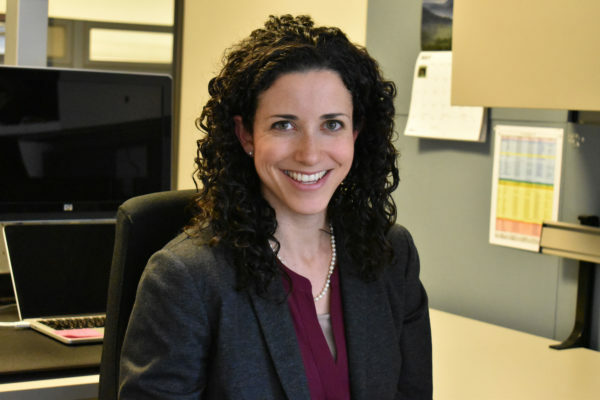 She said the University’s task force on digital accessibility – comprised of several staff members from multiple University departments – developed the plan to review web accessibility issues. Hamilton said GW recently added an accessibility statement to its homepage and updated its accessibility feedback form. The University added the statement between July and September, according to an archived version of the website. “The University is continuing to provide resources and expand training for digital content managers,” Hamilton said in an email. She declined to say why the first federal deadline was moved, although experts said in October that GW may have lacked the staff or financial resources to overhaul its online content in five months. The investigation initially found that University websites did not adequately accommodate users with disabilities, especially those with vision impairments. The probe opened in April 2017 after a discrimination complaint was filed against GW and ended with a resolution agreement in March mandating that the University take steps to increase accessibility. The resolution agreement said GW should ensure all online videos and photos have captions compatible with screen readers and that background and foreground colors provide enough contrast for those with vision impairments. The inquiry was one of 24 federal civil rights investigations GW faced from 2015 to 2018. Hamilton also declined to say what staff training is included in the plan, who was involved in developing it and what resources were required. She declined to say if and how the University has begun to complete other parts of the resolution agreement, including developing a strategy to identify inaccessible content by April 2020. She declined to say if the Office for Civil Rights is providing technical assistance to the University as outlined in the terms of the agreement. Disability experts said that although the University has developed an official plan, it will take more time and money for officials to actually complete the requirements and fully resolve all gaps in accessibility. Dan Comden, the access technology center manager at the University of Washington, said that while developing its plan, GW likely looked to other universities that were successful in updating online content after a federal probe. Comden said that even though developing a plan can be challenging, actually implementing it is more difficult and costly. He said resolving problems like issues with screen readers and color contrast could be expensive for the University because officials may have to hire more employees to carry out staff training. He added that most institutions take years to complete changes to make their websites fully accessible. “It takes time for an institution to turn over its mindset to consider accessibility as a significant component of what they do,” Comden said. Richard Okamoto, the director of disability services at Seattle University, said that ensuring all online content has detailed captions will enable screen readers to pick up everything on a web page so users with vision impairments do not miss any information. Okamoto said that as universities across the country have added more content to their web pages, they have not necessarily prioritized making them accessible. He said Seattle University continuously looks to make changes to its websites so the school does not have to face any investigation for accessibility issues. 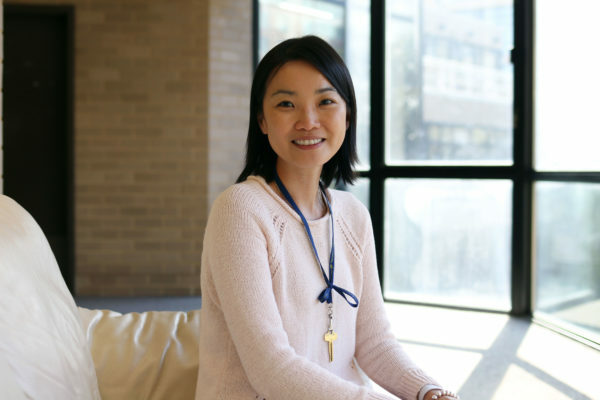 “That’s something that we work with our faculty members regularly on to make sure that classroom materials are also made accessible,” Okamoto said. He said lawsuits are often what will ultimately force an institution to improve its disability support services. He said that while a legal course of action is a time-consuming process for both the complainant and the University, it can serve as the final push to mandate that all online content is accessible. “Institutions, when they’re forced to look at it, tend to make the necessary strides,” he said. Sandra Harrison, the director of the Office of Student Accessibility at Pepperdine University, said that although GW has set up a plan to improve its digital content, it might take the University several years to actually implement substantive changes. Harrison said training should require staff to individually learn how to create an accessible website, which can often be taught using tutorials from software companies. “There is going to be a cost, but I think it’s a wise cost because we all want people with vision impairment to have access to everything on a website,” Harrison said. This article appeared in the January 22, 2019 issue of the Hatchet.